One of the reasons PC users switch to Apple computers is because of their OS. It comes with lots if nice features and unprecedented stability out of the box. But it doesn’t mean Mac users should’t clean their computer’s filesystem and take care of cache files. When it comes to cleaning the filesystem, it’s easy to access particular type files since similar ones are kept in one appropriate category. macOS classifies uploaded content under six labels. When stuff stored under Apps, Audio, Backups, Movies and Photos is self-explanatory, the data categorized as Other and needs additional specification. Mac uses this tag for all the content that can’t be attributed to any other category. It consists of archives, disk images, documents, cache, plugins and not identified files with various extensions. Although these data types separately appear as less storage-consuming in comparison to multimedia, all together they can significantly affect the amount of free disc space. 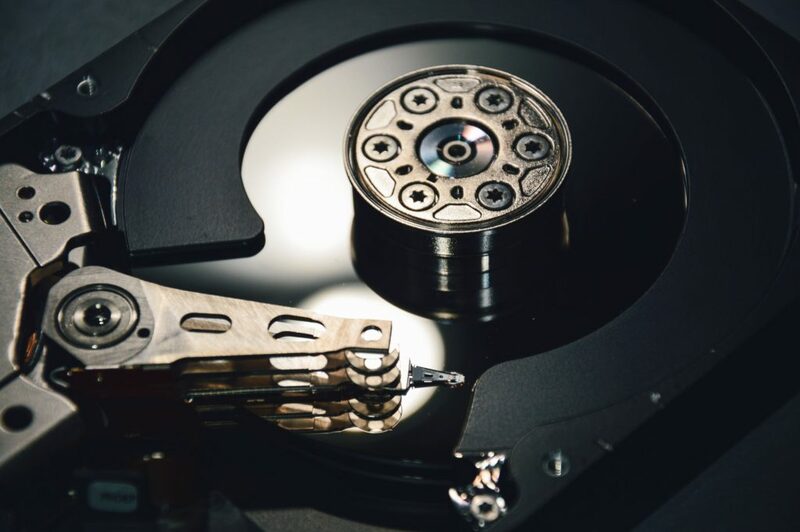 Considering that the majority of Other files contain data that essential for users or vital for software, you can’t simply delete everything you see. The procedure is quite straightforward: go through this content and make keep-or-delete decisions. Mac users can’t simply manage several file types since they aren’t familiar with their purpose and can’t identify their importance to proper working of OS or any other applications. That’s why before proceeding to the cleanup, backup the data you’re about to go through. After it is done, you can check the performance of your Mac and apps you use for work or education. If everything’s fine, you can remove these files also from your iCloud. Basically, you can free up the needed space whether manually or by using specific software. Check out this article on https://macpaw.com/how-to/clean-up-other-storage-on-mac to go through this task fast and without any hedache. How to keep Other storage clean? When the cleanup is in progress, you’ll realize that it’s a tedious enough task even if you use some help from the Internet. Constant concerns about personal data security and the emergence of the possible negative consequences that can follow the cleaning process don’t allow you calmly waiting for an end of the procedure. The best way to solve the problem is to take precautions against it. These three following tips will help you solve all your Other storage problems. When you create hundreds of versions of the same document and additionally keep them in various folders scattered around the drive, your dist will be full within few months. If you add there a few large archives and disk backups, you’ll have a significant mix of unnecessary stuff and outdated junk. – Sort files straight after the upload and gets rid of duplicates or failed downloads. – Add new data directly to the designated folder. – Regularly remove content you no longer need from the drive and Trash folder. Initially, it’ll appear as high-maintenance, but when you use to these simple actions, they won’t take much time and efforts and yet significantly and more important positively affect your Mac storage and performance. Mac OS usually comes with the particular apps that you might never use. In combination with applications that you have installed for the temporary and regular use, you can get a large number of programs. They not only take the space but also produce lots of temporary files and slow down your computer. To avoid the storage overload, review the list of currently available apps on your Mac and remove those you are not planning to use in the nearest future. When you install software for a trial or short-time use, delete them as soon as you get the job done. This kind of data appears constantly and consumes your Mac memory. Usually, you can’t even notice it. You do routine tasks like surfing the Internet, working in some apps, playing games, etc. and simultaneously increase the number and size of temporary files. That’s why deleting a browser cache is so essential for the proper work of your Mac.